Want a video announcement played during your service, but don’t have the time, resources or talent to pull it off? Now you can outsource your video announcement projects to a third-party vendor and receive professional quality, communication media at an affordable price. Here are five services that deliver the goods. “Pro-nounce: is here to complete one weekly task for you, the video announcements.” They help take your ideas on Monday, turn them into a script and deliver professional HD videos to you by noon on Thursday each week. They are cost effective, easy to use and customizable. Prices start at $99 week. Pro Video Announcements wants to help you with the most neglected element of your church service, the announcements. Let Brady create stunning video announcements for you every week that even include 3D graphics package for customized branding. Take a look at what they have to offer and try their one week free trial. 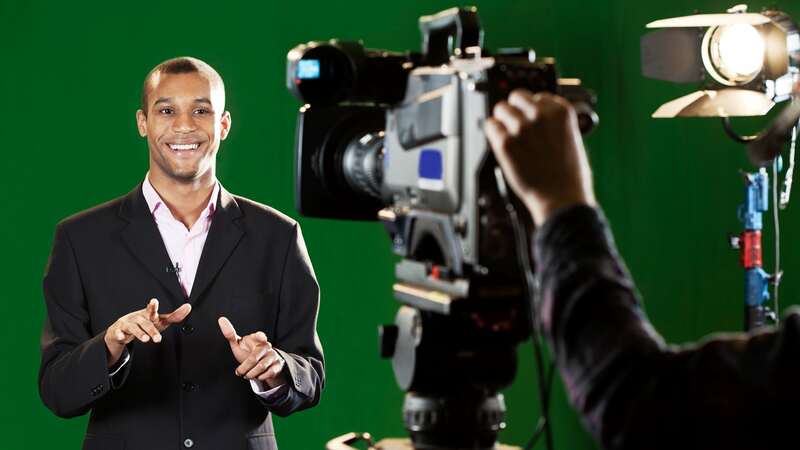 “VideoAnnouncements.tv is a service that creates powerful, custom and state of the art video announcements for your church each week.” Choose one of their fourteen spokespeople to present your announcements every week in three easy steps. First, send them your written announcements each month, then they will film and edit your custom video announcements and lastly they will put your finished video files online for you to easily download. “Church Announcement Solutions is a creative agency specializing in developing custom video announcements for your church.” Give them a try today with their free sample week offer. You won’t be disappointed by the quality they deliver. SLAM Multimedia is available to serve the church’s multimedia needs by custom made-to-order video announcement. Just email them your announcements on Monday and by Friday they will send you back a fully produced announcement video. They have six professional announcers to choose from and offering a one week free trial.